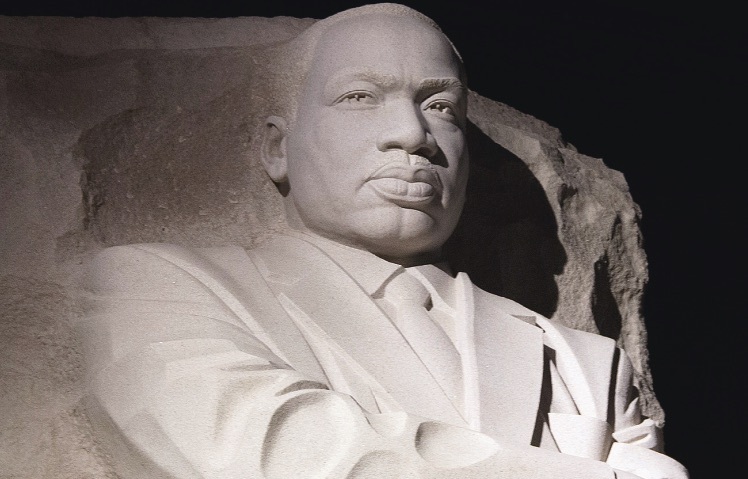 is the framework for the future. 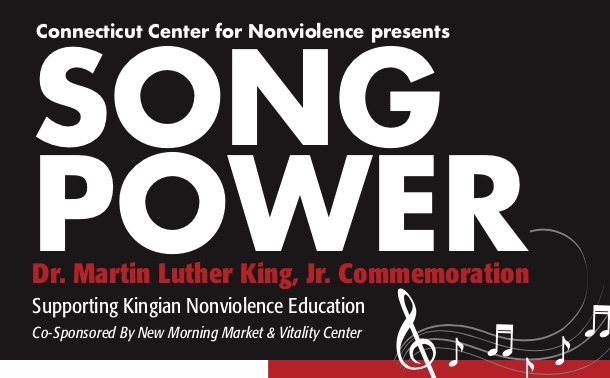 The Connecticut Center for Nonviolence promotes a comprehensive framework for conflict reconciliation and coalition building rooted in the philosophy and practices of Dr Martin Luther King, Jr and the Civil Rights Movement. 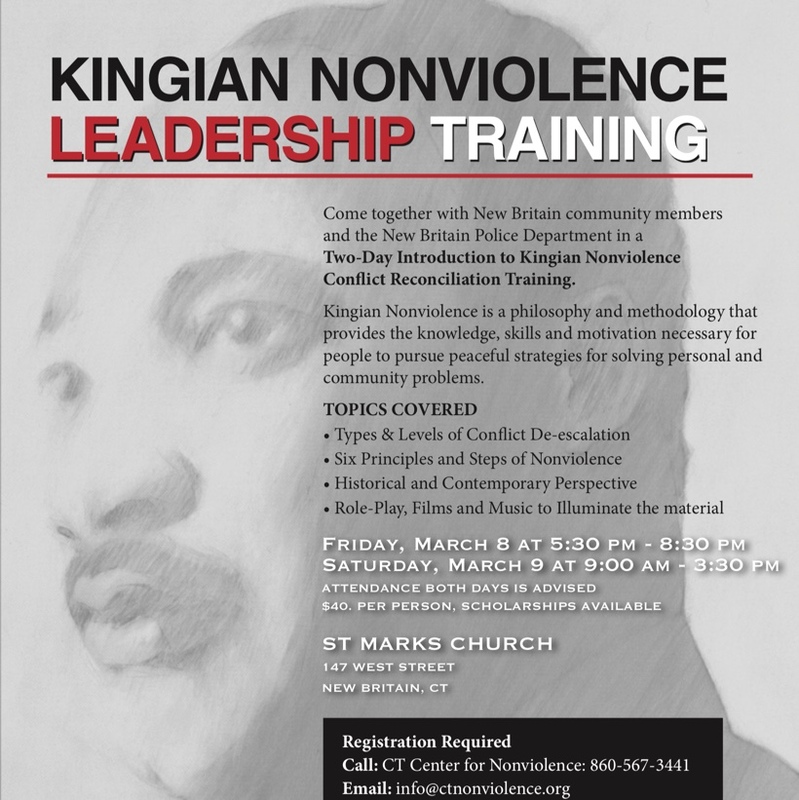 The Connecticut Center for Nonviolence (CTCN) is a leader in Nonviolence education. 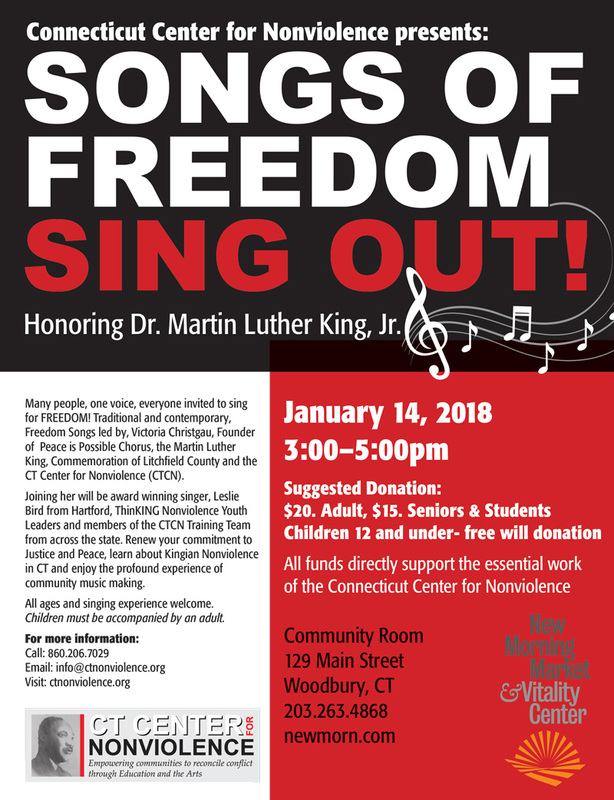 We are dedicated to bringing people from diverse communities together in dialogue and creative expression to explore the root causes of violence and to learn constructive methods of developing and applying alternative solutions.